Apprentices: Punch above your weight with Bosch! An apprenticeship helps you start on the front foot to succeed as a trade professional - but you’ll also need the right tools. Bosch Professional is here to help. As you start building your power tool collection, what brand should you choose? Get it wrong and it’s hard to go back and change. Whatever you need, the huge Bosch Professional 18V System has tools with the ideal balance of features, capabilities and price, which work together as a fully compatible system. What's best, with Bosch you can always be sure of professional quality and performance that’s up to the job. Wouldn’t it be a pain if you had to carry different batteries and chargers for each tool? Choose Bosch Professional and you won’t have to. 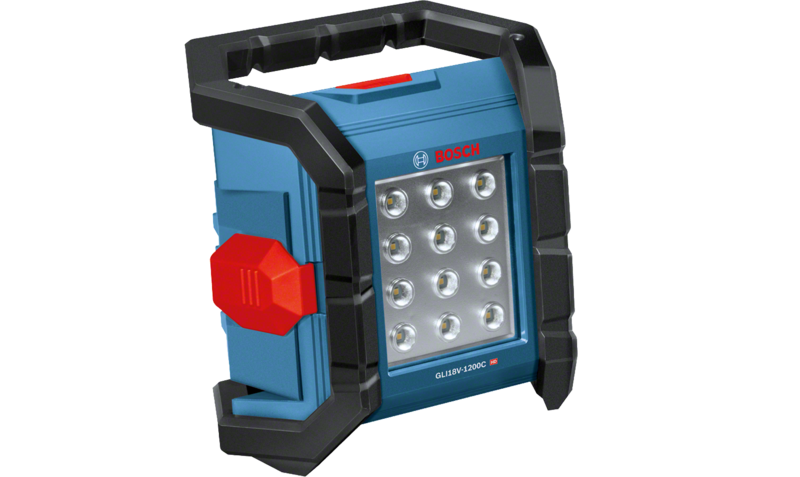 Bosch compatibility means you can use the same batteries and chargers across the Bosch Professional 18V System, for tools old and new. 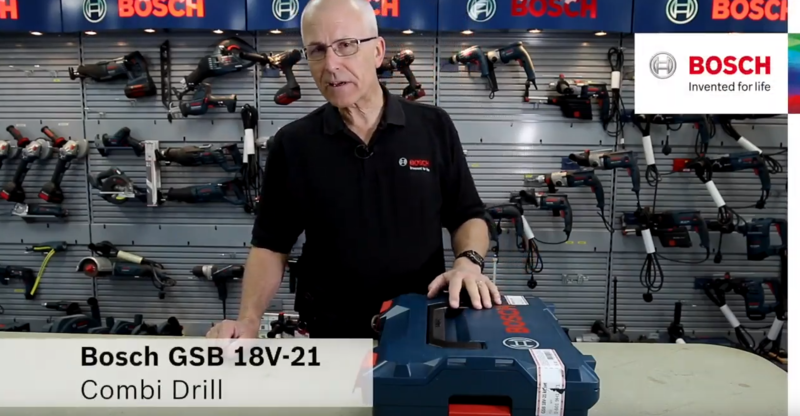 If you decide one day to buy higher-spec Bosch batteries, with the newest technology such as ProCORE18V, those will work with all your tools too. Get ahead in your career. 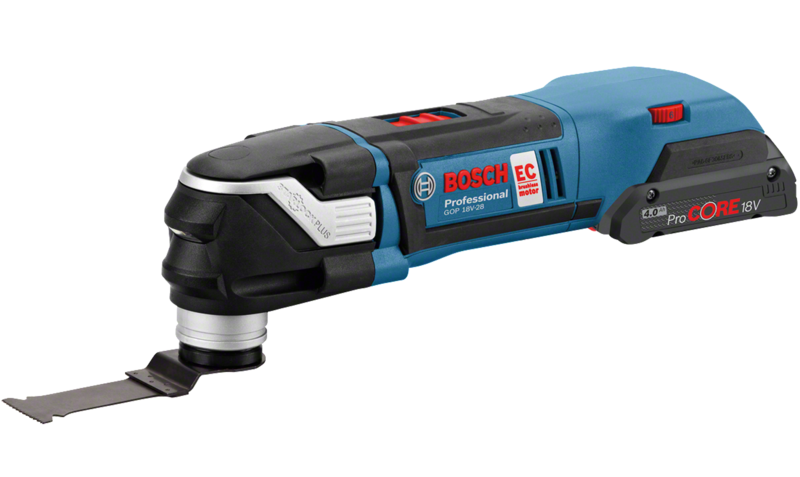 As your income grows, you can add tools with the latest Bosch Professional innovations to your kit. How about brushless EC motors and Bluetooth connectivity? You could step up to ProCORE18V batteries for greater power, lifetime and runtime. Maybe a versatile impact driver/wrench with the unique GDX bit holder, or tools with electronic precision and safety systems. While these advances cost more, anything that extends tool life, speeds up work, cuts downtime or protects your health pays back in the long run. And don’t forget, your health is your greatest asset. You already use your smartphone to control things like light switches, heating and TVs – so why not your power tools? Well now you can. Tools with Bosch connectivity are helping trade professionals to work smarter and faster – and futureproofing their business. As further innovations are added to the ‘Toolbox’ app, the Bosch Professional connected tool you buy today will become better and better. Via your phone and the app, you can adjust tool settings remotely, receive fault warnings, check on condition and operating history, find troubleshooting advice and do much more. To stay ahead of the competition, now and in years to come, join the connected ‘Millennitool’ generation. What should your first tool kit look like? 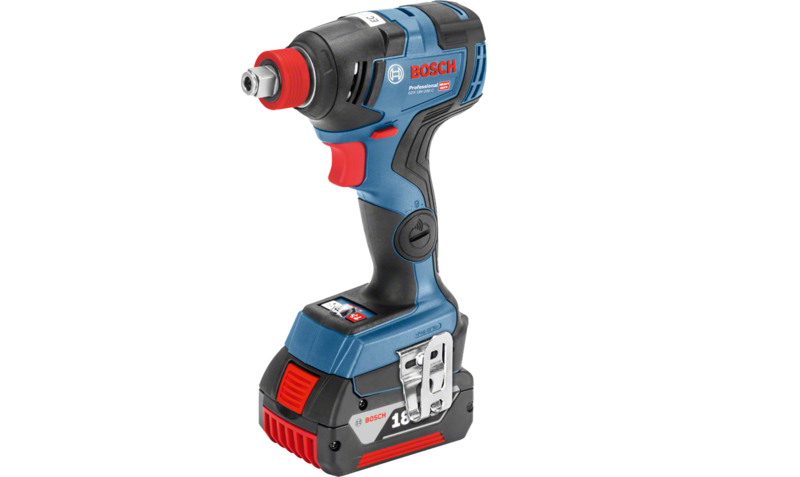 Within the Bosch Professional 18V System there are tools to suit every budget. You’ll want to start with some entry-level or medium-priced products – but don’t be tempted to buy light-duty tools for heavy-duty jobs. Bosch Professional gives you many more choices for each type of tool. Think about Bosch Professional 18V Kits too. Twin Packs and Combo Kits, in handy cases and bags, make tools more affordable to buy and easier to carry. Are you clear on what the right type of tool for each job is? 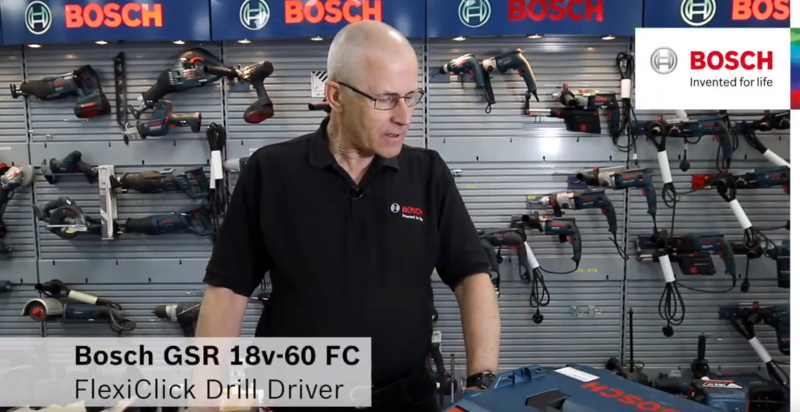 Eric Streuli, UK Training Manager for Bosch Professional Power Tools, has some great tips on what tool is best suited to each situation – and how to use it. Eric explains how ProCORE18V high-capacity batteries deliver longer runtime without overheating and losing power. A quick tour of the FlexiClick attachments which reach close to edges, and around corners, or even turn the tool into an SDS-plus rotary hammer. See what this no-nonsense combi and its versatile charger can do. 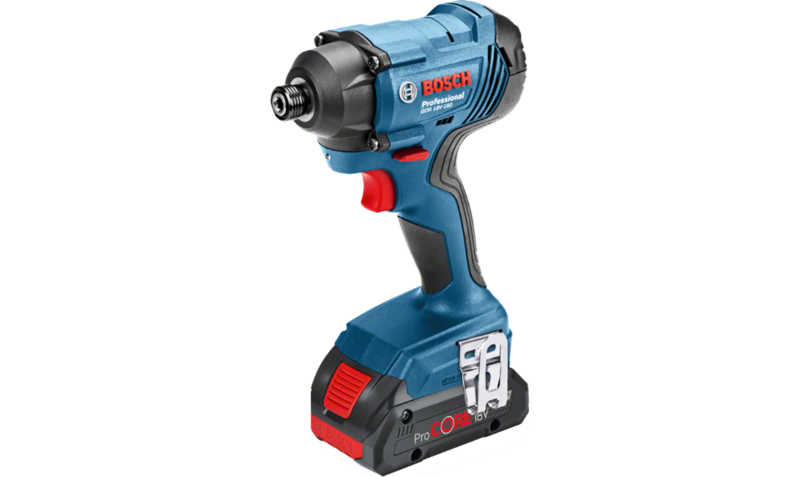 Learn everything about Bosch Power Tools from their applications to demonstration. A concentrated accumulation of knowledge and learning media surrounding the topics technology and application of power tools available to you. How much difference does the right tool make? 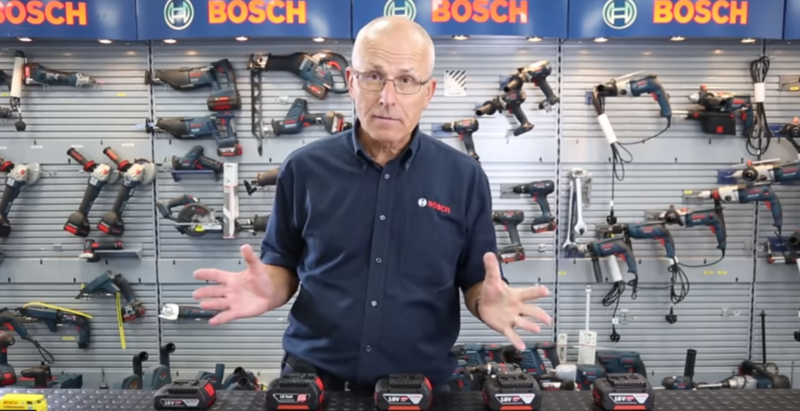 We gave the Bosch Professional 18V System to some customers so they could find out. This powerful, capable saw from the Bosch Professional 18V System powers through any material we put it up against. 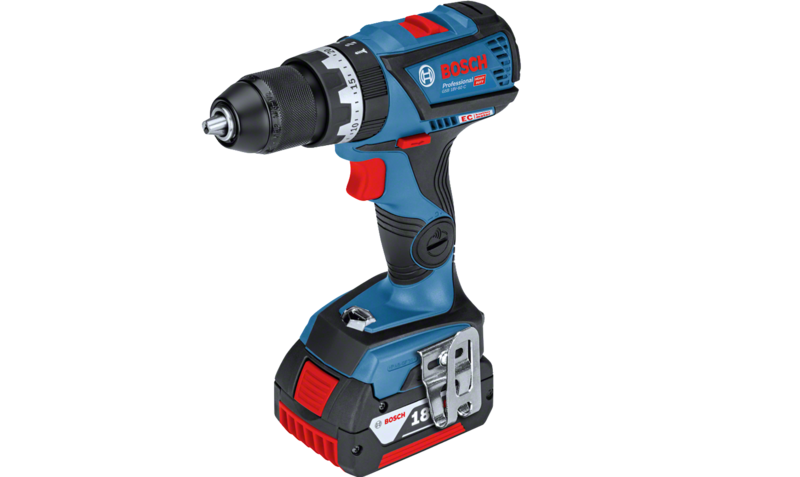 Team this up with a ProCORE18V battery, from the same range of compatible Bosch 18V tools and accessories, and you get maximum performance and runtime! 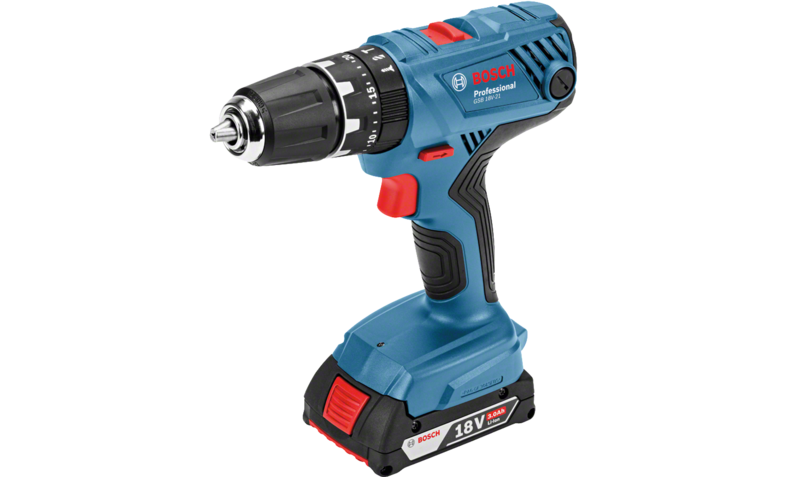 In our opinion, Bosch has the best quality and widest range of 18V tools. One brand, one battery, one charger for all tools – seamless interchangeability. Being able to set up a small charging station, where there is limited space on site, to manage one type of battery has been invaluable. I find the Bosch Professional 18V System very flexible. The interchangeable batteries are key, as they reduce downtime on site. The wireless charger is another great benefit. It allows tools to be charged between uses without removing the battery. It’s especially helpful when you have wet and dirty hands. 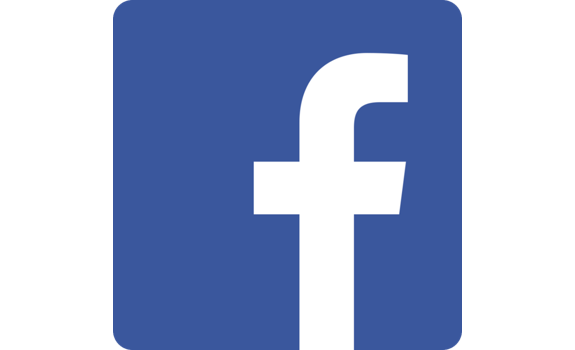 Like us on Facebook and keep up to date with all our competitions, the latest product reviews and all sorts of interactive content. 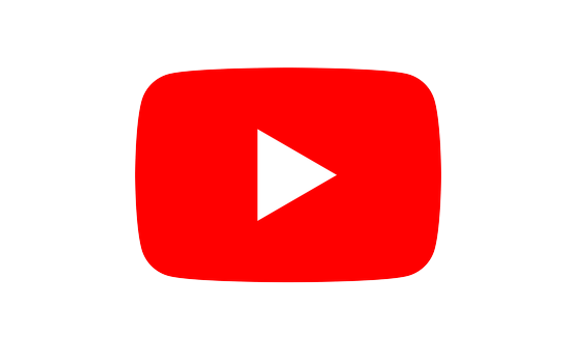 Subscribe to our YouTube for demonstrations of our newest products and walkthroughs of our latest technological innovations at your fingertips.. 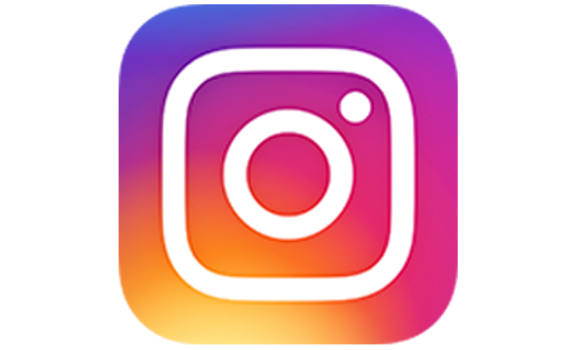 Follow our NEW Instagram and be the first to see all our upcoming trade shows and innovations from all over Europe! 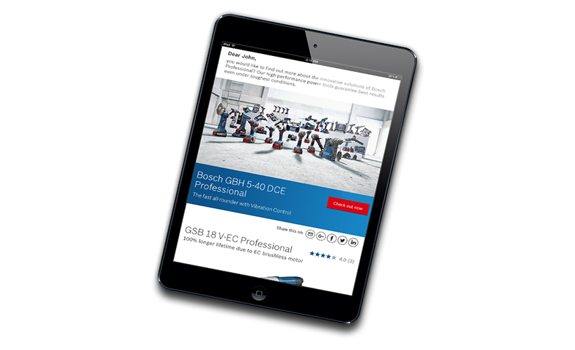 Register now for the Bosch Professional Newsletter and be the first to receive exclusive offers and promotions. 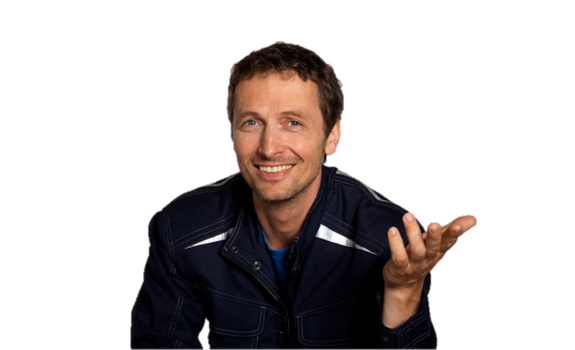 Join in the latest conversations on all your favourite Power Tool topics with others from the professional trades on the BOB Forum! Enter your post code, street or city to find your nearest Bosch partner. 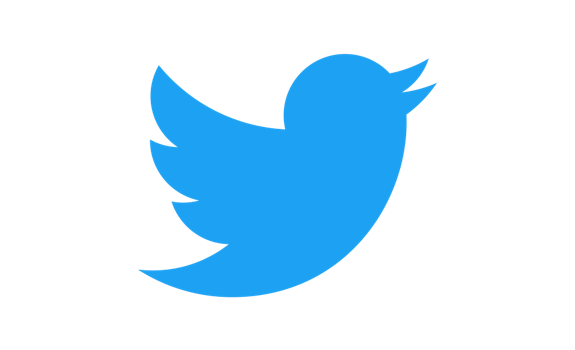 Your Professional Newsletter providing you with important news, information and the latest deals.